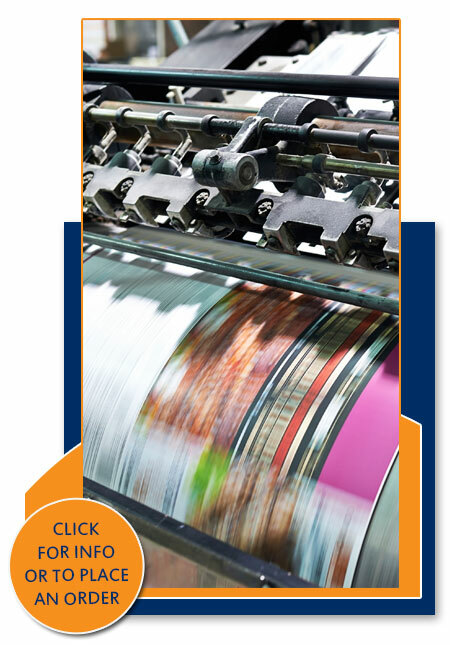 Graphic Solution offers comprehensive services in both offset and digital printing. 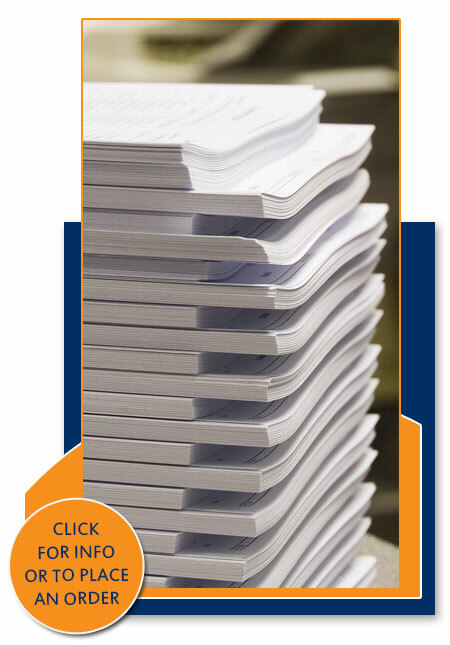 With the implementation of the latest work-flow procedures, we assure your print projects are processed through proper channels. 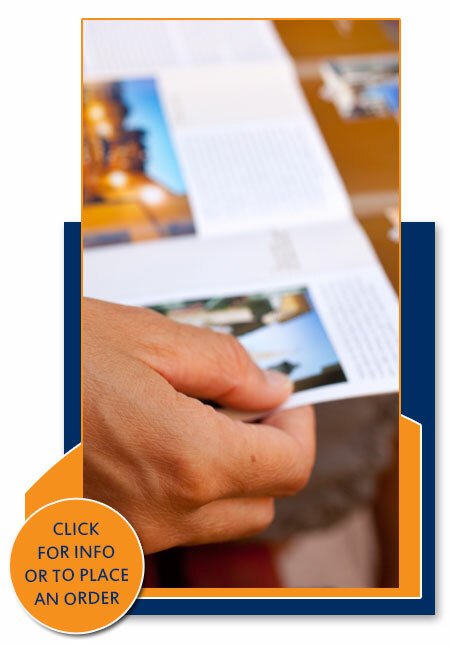 From secure FTP, web-to-print solutions, accurate proofing, state-of-the-art digital presses, cutting-edge UV offset presses, and precise bindery/finishing services, we guarantee positive results for all your printed collateral.